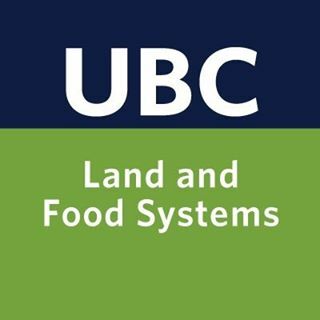 Starting spring of 2018, the Institute for Sustainable Food Systems in collaboration with the Sustainable Agricultural Landscape Lab at UBC will initiated a three-year experiment to study the integration of hogs and cover crop rotations in organic vegetable systems. 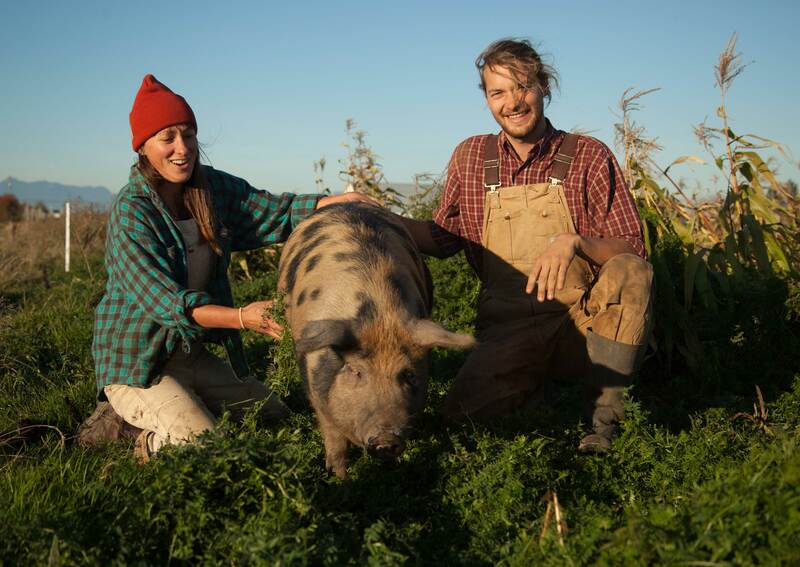 This experiment takes place at the Tsawwassen Farm School, our educational farm where we have raised hogs organically, on pasture, since 2015. We believe that using rooting hogs to incorporate green manure and crop residues has potential to quickly and significantly improve highly degraded soils (from conventional production), reduce the need for soil structure destroying tillage and reduce soil exposure to erosion, compared to using tractor tillage intensive methods. The hogs are also happier and healthier, deriving a significant portion of their diet as fresh grains and grasses and being allowed to express their natural instinctive behaviours. We propose that a well-planned hog/ cover crop/ market crop-rotation system can help organic producers reduce tillage, soil compaction, weed pressure, and improve soil physical and biological properties included structure, drainage, soil microbial biomass and carbon sequestration potential. 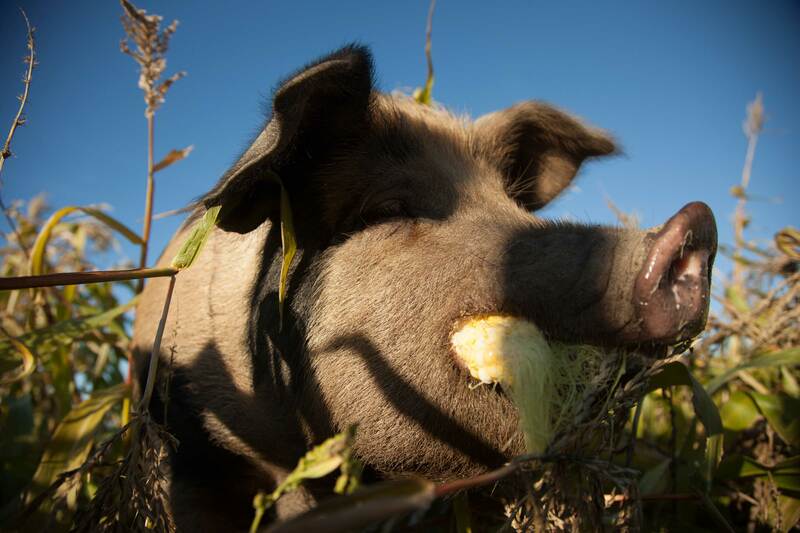 Our study is based on observational evidence from our educational farm in Delta, BC, where we have been experimenting with the integration of hogs with cover and forage crops in our crop rotations with very favourable results. 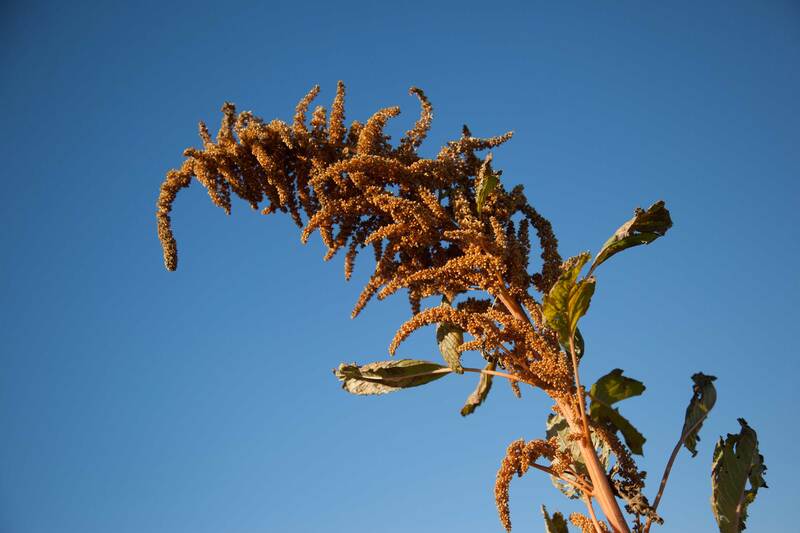 In our observations, the quality of soil showed improvements and the vegetable crops outperformed the same species planted elsewhere on the farm. We believe this system has substantial potential for BC’s small scale, diversified organic farmers. Livestock and cover crops can be a part of a holistic approach to restoring soil integrity, however knowledge prescribing how best to implement this integration on farms remains anecdotal. We hope that this research will significantly contribute to the organic industry by quantifying the changes in terms of soil quality, tillage requirement, weed management, production yields and environmental impact of this method in comparison to a standard agronomic practice. More importantly we will develop a protocol by documenting seeding rates, hog integration timing and duration of rotations, subsequent cultivation requirements, etc. We will also look at the economic ramifications. These scientific observations will be adapted to an operating protocol that can be used by organic growers in BC and across Canada. In the months to come, a video reporting project documenting our progress and findings will be posted here.